Can you tell what time it is? 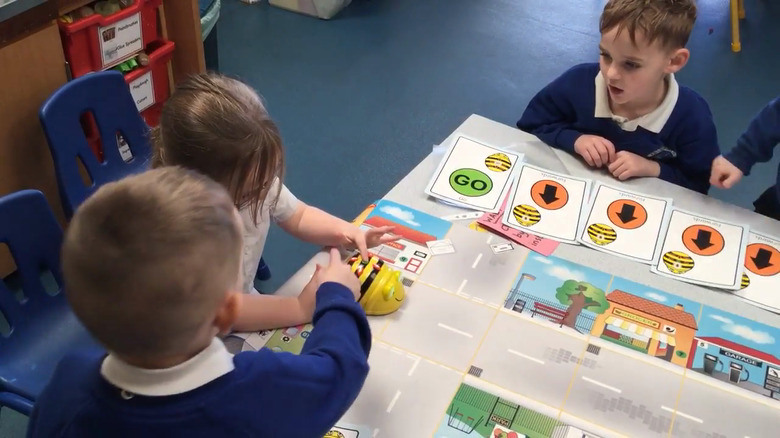 Beebot about to begin his journey! This one was very cold! "The heavier side always goes down"
Some of our estimates were spot on! ...we got to make sandcastles!